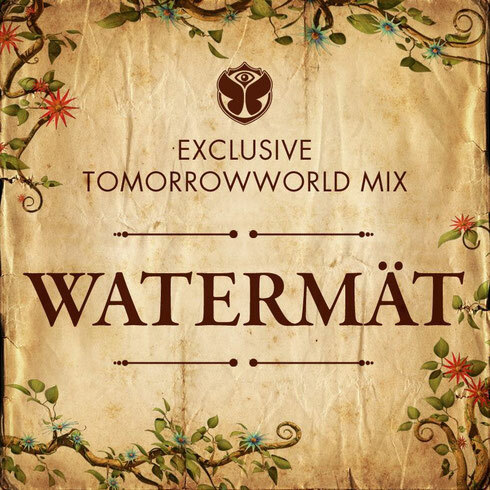 TomorrowWorld recently released a new exclusive mix from Watermät. Now just days away from its 25 September opening, the festival is gearing up for its third edition that aims to transform the Chattahoochee Hills, Georgia into an other-worldly experience. tastemaker in the dance realm with its exclusive mix series, and for this offering, they've enlisted the ‘Bullitt’ man to show fans what they can expect from his TomorrowWorld set. On his mix, the French DJ/producer brings a blend of deep house, disco and tech-house by featuring tracks like Joris Voorn's remix of Andhim's ‘Boy Boy Boy’,Superlover's ‘Love Machine’, CamelPhat's ‘Constellations’, Frankie & Sandrino's ‘Acamar’, and his own collaboration with TAI, ‘Frequency’, among others.